Looking for the perfect wedding day locks, in a relaxing and stress-free environment? Our licensed professionals travel directly to you to make it happen! Chrissy will work with you to achieve the best look to compliment your gown and personal style. Whether you desire an up-do, half-up or down hair style, blow-out, hair extensions, or make-up artists; Chrissy and her beauty experts will provide top-notch services. Vow to Style so you can feel nothing short of the most beautiful version of yourself on the biggest day of your life! 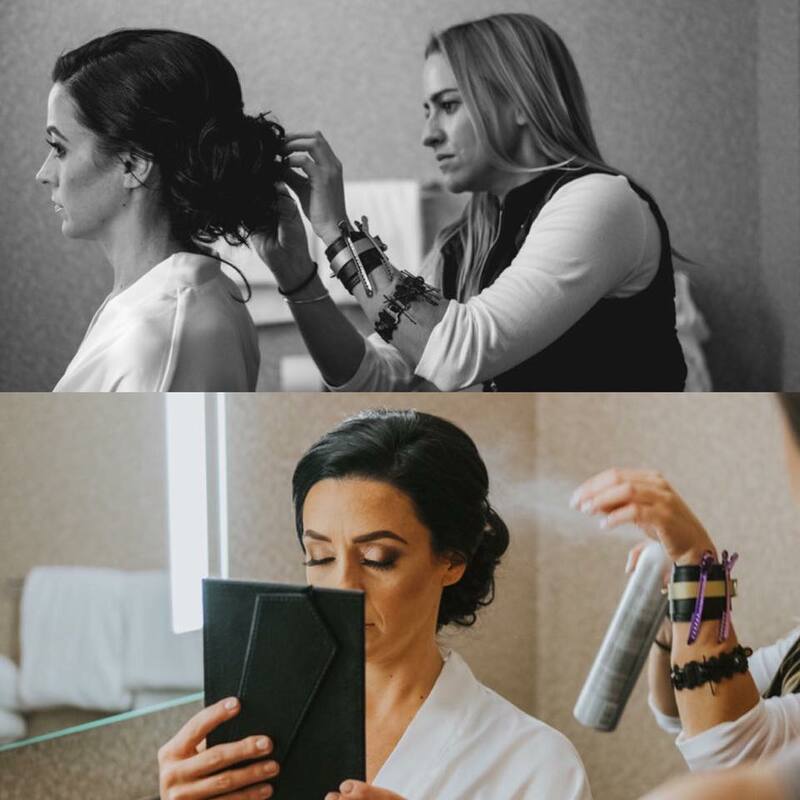 Chrissy’s experience and creativity make her a go-to stylist for brides. She is highly skilled at understanding and executing her bride’s vision. She believes continued education is important to stay up to date with the latest styles and trends.